It is well known that Erdogan has long harboured ambitions of creating an executive presidency that would wrest power from parliament and the prime minister, but he has been frustrated in his attempts until now. Now his dream is becoming everyone’s nightmare. Following the failed coup, no-one dares to challenge him for fear of being implicated in the coup because dissent is perceived as treachery. The new political situation thus allows Erdogan to impose his authority totally unchecked and to radically reshape the state around this all-powerful executive presidency. Such autocracy offers no solutions to the profound social and economic challenges that the country has to confront, central to which is the Kurdish conflict. 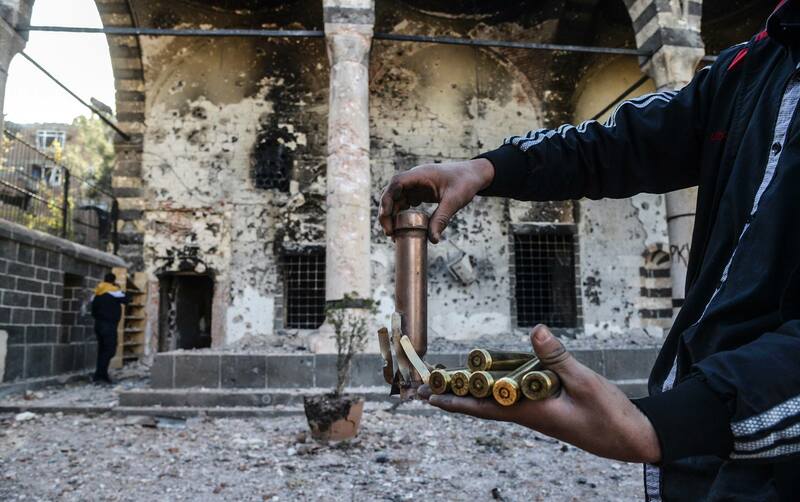 It needs pointing out that since Erdogan’s abrupt termination of the emerging peace process with the Kurds, towns and communities in the Kurdish southeast have been under a state of siege: entire towns have been bombarded by the Turkish armed forces and reduced to rubble. Many innocent civilians have been killed in this brutal operation. It is a state of war far worse even than the state of emergency that Erdogan has now imposed on the whole population. Kurds across the country are now threatened with suspension of their civil rights and freedoms by the widespread crackdown that Erdogan has launched in the wake of the attempted coup. There are fears for the safety and wellbeing of detained Kurdish leader Abdullah Ocalan who is being kept in isolation on Imrali Island and denied even family visits. 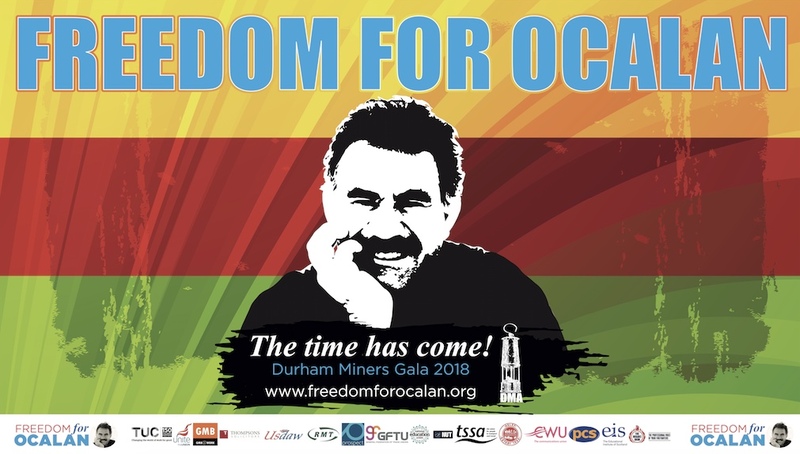 Kurdish people have taken part in protests all over Europe to draw attention to the treatment of Ocalan, who remains central to achieving a lasting peace in the country. The world has grown increasingly alarmed at the arrests of many thousands of public service personnel and the sacking or suspending of thousands more government officials, school teachers and university heads. The state of emergency declared on 20 July empowers the president and cabinet to bypass parliament when drafting new laws and to restrict or suspend basic rights and freedoms. The detention without trial period has been extended. There are reports that those who were held after the coup are being tortured. Many public associations, including trade unions, have been closed down. Journalists and academics are under threat of arrest and afraid to speak out lest they be accused of supporting the coup. There are clearly tremendous dangers in this for the governance of the country and for the rights of the people as arrests continue and as millions of public sector workers are not allowed to travel abroad. If criticism is to be interpreted as treachery and the state’s likely response is to punish and repress, democracy simply cannot function. Erdogan is obviously going too far in his post-coup repression which largely appears to be revenge seeking and the settling of old scores. The wisest response to the coup in the interests of the country’s stability should be to introduce more democracy and reduce the concentration of power at the centre. There needs to be more decentralisation to the regions, including the Kurdish regions. Many seasoned observers of Turkish politics have expressed this view. Turkey has resumed its bombing of Kurdish positions across the border in Iraq following the coup. This policy of seeking a military victory over the Kurds is self-defeating and futile. Conflict and repression simply do not offer a future for the Turkish people and cannot bring stability to the country. On the contrary, the only realistic solution to the current dilemmas lies in widening people’s democracy and restarting peace talks with the Kurds. As Selahattin Demirtas, the co-chair of the HDP has stated the Turkish government must restart the peace process with Abdullah Ocalan and the PKK. Neither a coup nor a state of emergency is the answer to Turkey’s fundamental problems. 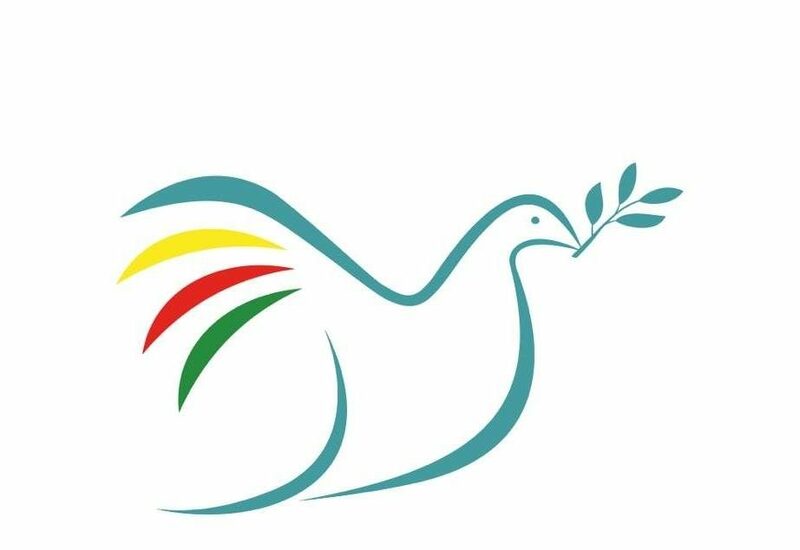 More democracy and devolving more powers to the people are the only ways to achieve the lasting peace that the majority of Turks and Kurds need. Pressures should be brought to bear on Ankara to return to a negotiated peace as a means of restoring stability to the country.